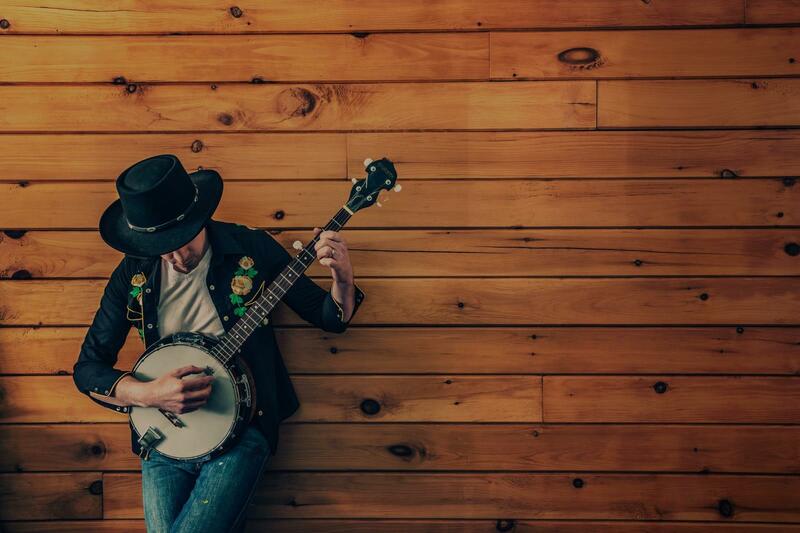 Find the perfect teacher or instructor in Downtown Long Beach for private banjo lessons in your home or in their studio. of instruction and had me try something different that allowed me to keep moving forward. I'm looking forward to continuing to learn from him!" "I'm a beginner. Jared is very patient and takes his time to make sure that I understand, which is very much appreciated. Fun, too!" "This was my first lesson. Richard was very patient with me. I'm looking forward to my next lesson." ed and I've had a lot of fun learning thank you Glen!"